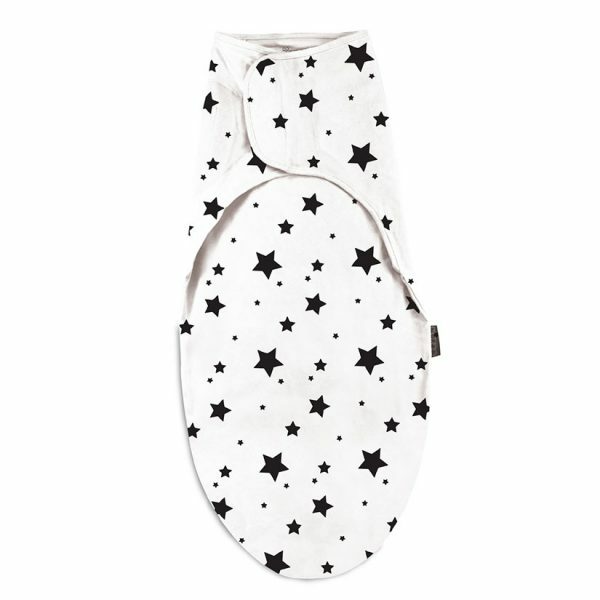 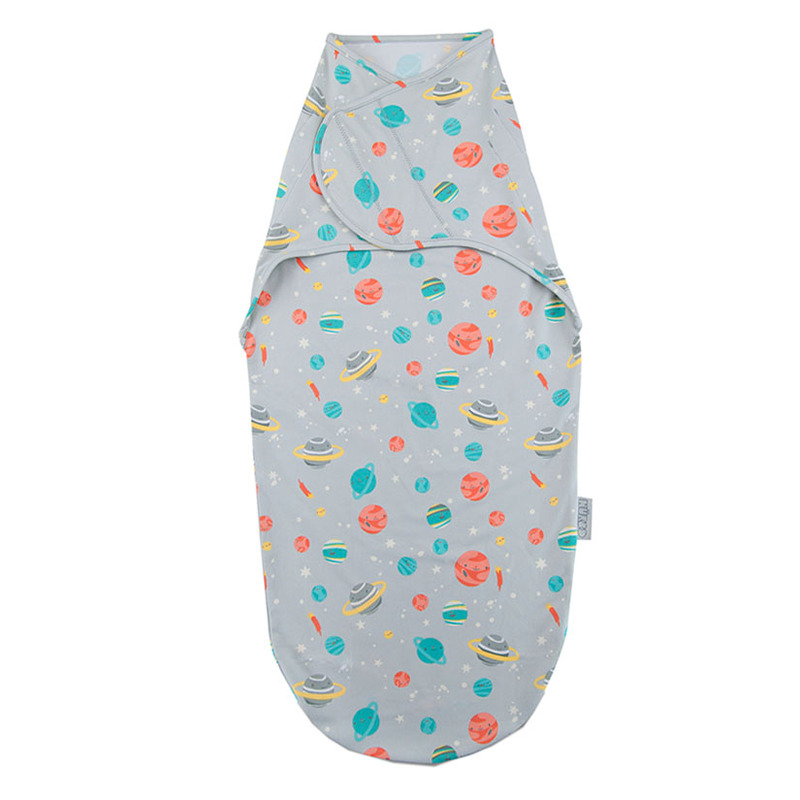 The NuRoo Swaddle was designed by two moms who, having swaddled their babies, wanted to create a better swaddle for yours! 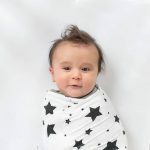 They obsessively researched the science behind swaddling and why it works so well to help baby sleep soundly. 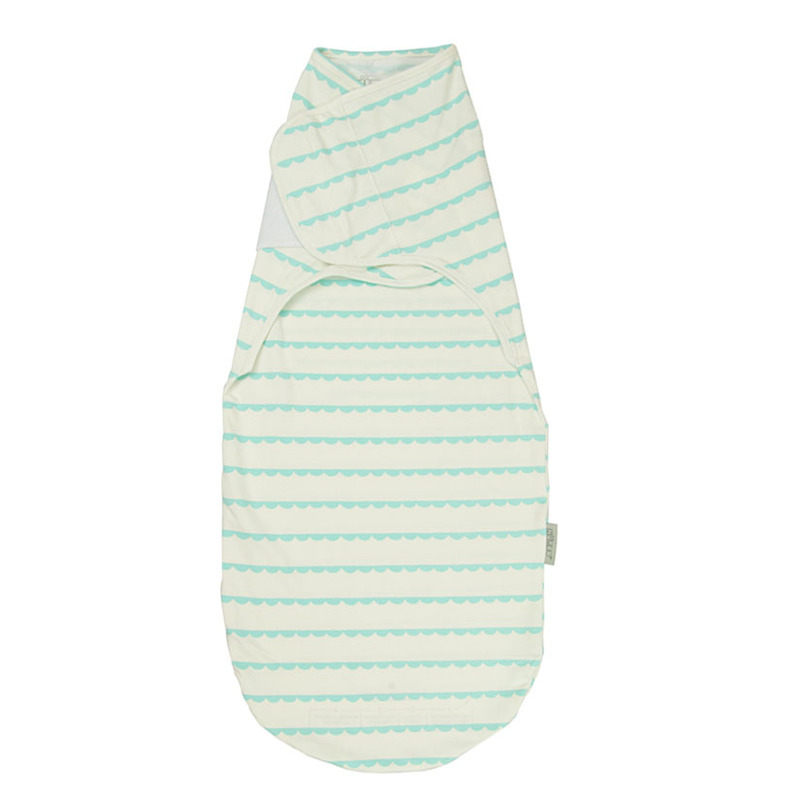 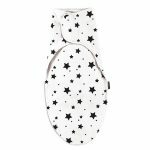 They engineered those principles right into the design, to create a swaddle that will keep your baby safe, secure and sleeping longer!